The new RX12u is equipped with all the technological advantages and features designed for a small garden of 150m2. 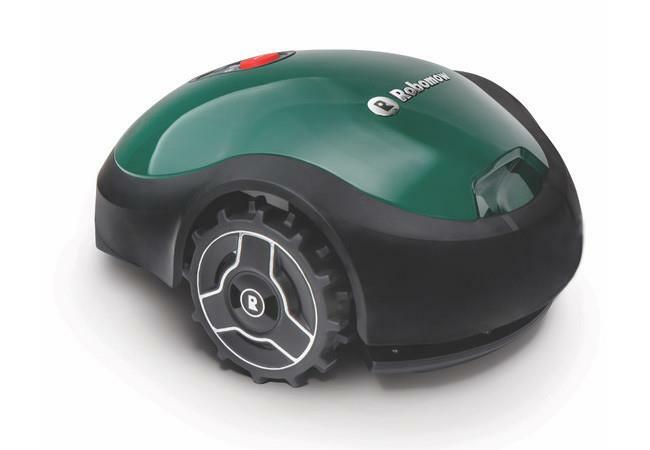 The RX12u Robomow will mow areas of 150m2 in an operating cycle of about 1hr 30mins. This small model ideal for modern town-house gardens. 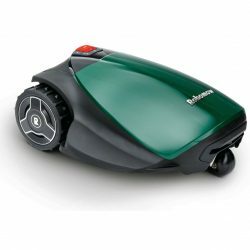 The Robomow RX12u is a lawnmower robot that can cope with the irregularities of the gardens through its floating cutterdeck, to its cutting edge fashion or its management slopes up to 15%. 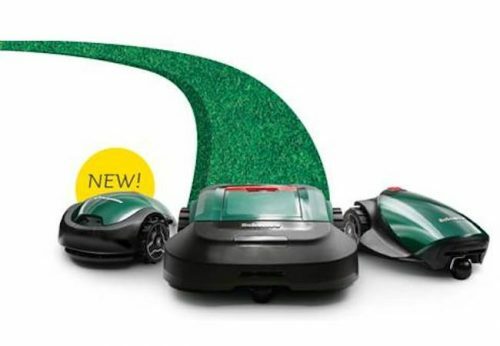 If you have a lawn area that does not exceed 150m2, then here is a model specially developed and designed for your garden. 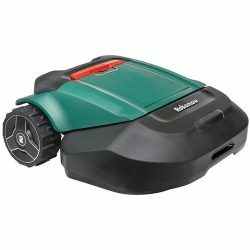 Robomow RX12u is easy to use. A short one-time setup is all that is required, to connect the base-station and lay the perimeter cable. 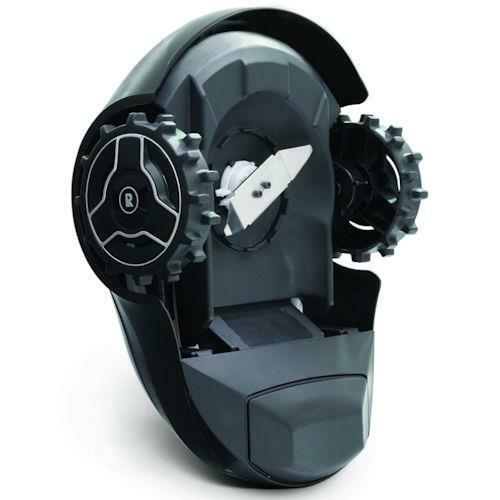 A set of patterns in the robot operating instructions have different terrain configurations that will lead you precisely to your installation. Once your installation is complete you can start your robot for the first time and let it do the rest! 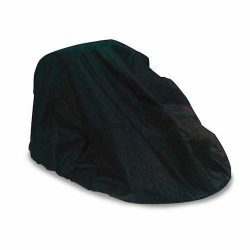 * Rugged steel blade to overcome the high grass even after the winter season. * Apples, bread or even twigs – no problem. * Cutter Floating offering more flexibility in case of irregularity of ground. 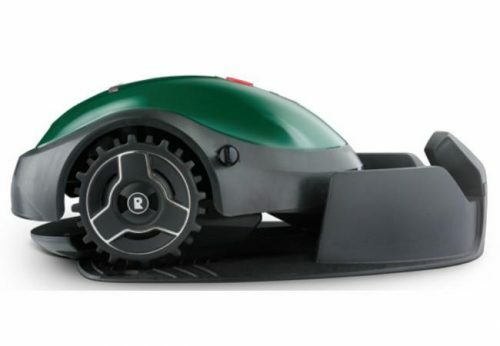 The mower Robomow RX12u uses unique, patented technology “Grasscycling”, and the grass is cut into small particles that fall into the grass roots, where it decomposes and acts as a natural fertilizer. This will ensure a more beautiful and healthier lawn.